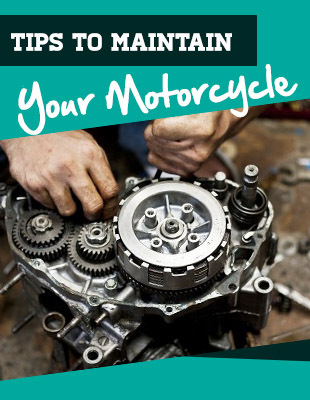 Suffering from a crash is one thing that you would surely not want to happen when you are riding a motorbike. Nonetheless, there are many things that are outside of your control. Accidents can happen. In a split second, your fate can change and you can suffer from deadly injury. If you demonstrate preparedness, on the other hand, the consequences will not be as harsh. 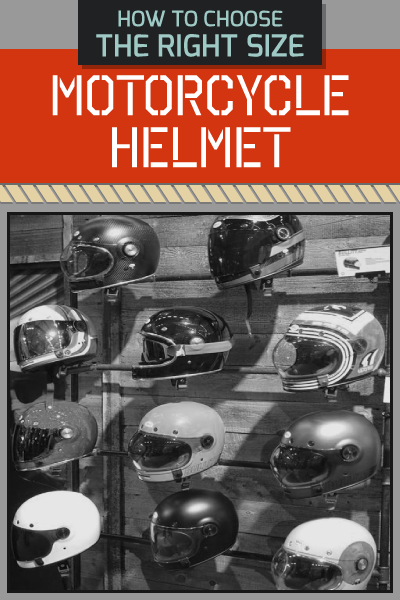 With this, it is important to invest in a c﻿ompl﻿ete ﻿﻿﻿﻿﻿safet﻿﻿﻿y gear, and among others, one of the most important would be the best motorcycle pants. Regardless of how much you love your regular blue jeans, this is not one that you can use when riding a motorbike. It offers minimal protection and can be easily ripped once you crash. In the rest of this guide, we will help you to pick the best within the product category. We will identify some of the factors that will affect your buying decision and we will also have a look at five of the bets options that can be possibly taken into consideration. Cruiser Pants: Also known as touring pants, this is perhaps the most popular option that you can find in the market. 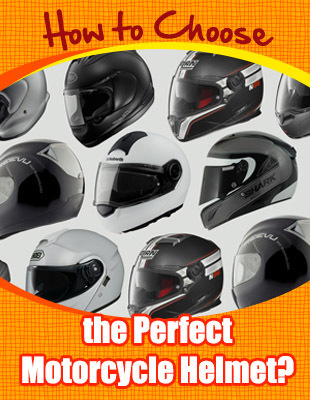 They are best for casual riding and chosen by many because of the comfort that it can deliver. They are often equipped with adjusters on the waist, making it easy to tighten or loosen depending on what you are most comfortable with. 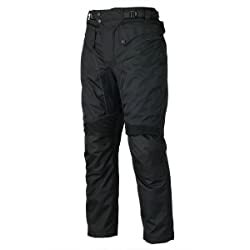 Adventure Touring Pants: This is the common choice for many adventure bike riders. They are meant to be excellent for various terrains and must be able to withstand even the toughest weather conditions. They also need to be flexible enough since adventure bikers tend to move a lot. Race Pants: They are constructed in such a way that they will be able to handle high-speed slides and powerful impact. Thick leather is often the material of choice. More often than not, it is designed with stretch panels on the knees and seat, which will provide the user with the flexibility that is needed. Chaps: This is quite uncommon today, but they have a unique fashion that makes it still fascinating. They should be made from thick leather and can also be equipped with removable liners to offer versatility. Riding Jeans: This is what is most commonly worn by commuters and casual riders. 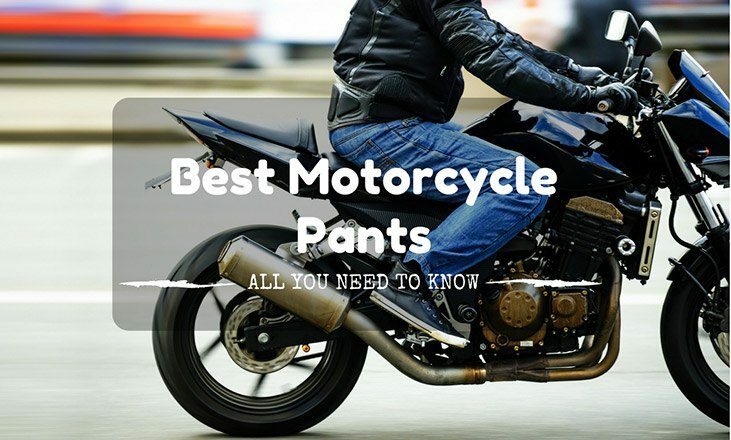 Some can provide excellent abrasion resistance, but most will be too weak, which is why this is not commonly chosen by those who are looking for the highest quality when it comes to motorcycle pants. Material: This will be indicative of the overall quality of the product, which makes it a critical factor to be taken into consideration. This will also be instrumental in the comfort, durability, and safety of the pants that will be chosen. Generally speaking, the following are the most common materials that you can find on the market. Leather: The durability and flexibility of this material make it extremely popular. It can deliver a wide array of benefits, such as water resistance, fire resistance, and abrasion resistance. It can also be breathable, provided that you choose the right one. Denim: This will be a good choice if you are looking for stylish jeans. There are many types of denim that are made from premium fabrics, which means that they will be able to deliver optimal protection. They are also comfortable, quick-drying, and versatile. Textile: These are woven and flexible materials that are derived from plant, animal, or synthetic fibers. They are often worn on the top of clothes, which means that there will be an added protection underneath. They can resist mildew and can perform well even in the rain, although they are not waterproof. 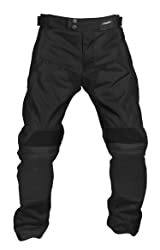 Size: When buying motorcycle pants, you should also consider what size to get and you have to make sure that it has the right fit for you. Avoid choosing one that is too fit or too loose. In some instances, they have an adjuster on the waist, making it easy to customize the fit based on what you prefer. Comfort: Size is one of the things that will have an influence on the comfort of motorcycle pants. The choice of materials is another factor. It will be good to choose one that is lightweight and airy. If it is too thick, it can be too heavy for you and it can be hot, especially when riding during the summer season. During the winter months, on the other hand, thicker pants can be the better choice because of the insulation that they can provide. Protection: This is another critical factor that should not be missed. When evaluating the alternatives, make sure to consider the level of protection that it can provide. This can also depend on the specific material that is used. Consider the abrasion and tear resistance of the motorcycle pants. See to it that it can protect your skin from being heavily damaged when a crash happens. Are you still having a hard time making the right choice? In this section, I will provide you with a glimpse at some of the best products that you might want to take into consideration. The material of choice is one of the reasons why this is one product that is well-received in the market. It is made using 210D micro mesh. The latter is thick and can encourage sufficient air circulation, which will provide you with the assurance of having a more comfortable ride. Another thing that is worth highlighting is the integrated knee and shin armor. They are padded and made from materials that can offer excellent protective properties. This will provide you with better assurance of suffering from lesser injuries when the unfortunate happens. It is also a good thing that it is equipped with full-length dual slider zippers from YKK. Such brand is known to be the best within the product category. The benefit of this kind of zipper is that it will be easy for you to wear it and take it off when desired. The tailored and contoured fit of the pants is another thing that you will love. I have worn many motorcycle pants in the past, but a lot of them seemed baggy. One thing that I loved about this is how it snugly fits, making it look better compared to those that are loose fitting. This is made from cowhide leather, which is one of the things that I personally loved. It has premium quality, which makes it a promising option. This is one of the most common types of leather and is also known for its affordability. While it comes with a cheap price, its quality can be compared to the high-end leathers. One of the first things that you will notice about this motorcycle pants would be the high-quality stitching. This will be highly influential towards making the pants long-lasting, allowing it to survive many years of use. The versatility of this option is one more thing that I loved. It is a good thing that it comes with an adjustable belt. This will make it effortless for you to have it tightened and loosened depending on what you need for your size. Lastly, it is designed with YKK zippers on the side. I personally loved YKK as it is a trusted brand for zippers all around the globe. The zipped side is also commendable. This will make it easy for you to wear it and take it off when needed. 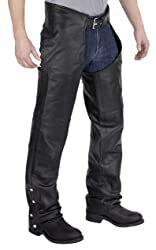 This motorcycle pants comes with a buckle belt and can be adjusted on the waist. I personally like this because this means that you can have it tightened or loosened depending on what is perfectly fitted for you. Looking for chaps made from the high-quality material? You have another good reason to have it chosen above other alternatives. You might need a bit of stretching, but after the initial period of use, the leather will be softer. The design of the zipper is also worth being noted. This means that you do not need to pull it down when you need to take it off. Just zip it from the side and you can easily wear it or take it off as needed. I was also impressed with the quality of the zippers, which are easy to open and close. Lastly, if you are looking for thin motorcycle pants, you will also love it. I liked how it is comfortable because of the thinness of the material, allowing air to circulate inside. More so, because it is thin, you can also easily wear it above your regular pants. Unlike other motorcycle pants that we have mentioned above, this one is meant to be worn under your actual jeans. Because of such, it is made to be as thin as possible and has a snug fit. This will make it easy to have it used as an under-pant. When looking for the best in the market, I suggest that you take a look at the materials that are used. In the case of this model, it is made with the use of stretch Lycra fabric. It is thin and comfortable, but will never fail to impress when it comes to safety. If you are looking for a high level of protection, this is one option that you might love. It has armors in the knee, shin, tailbone, thighs, and hips, which will allow it to provide superior protection for the critical parts of your lower body. The armors can be easily removed and washed when needed while making sure that they will never shrink. Lastly, I also loved the fact that it has ventilated crotch panel. This will allow it to offer superior comfort, even when riding during a hot day. 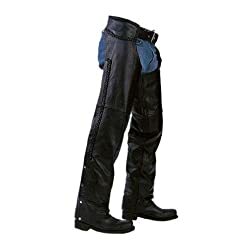 Are you looking for motorcycle pants that can offer excellent protection and comfort? This is one product that you might want to take into consideration. This is water-resistant, which is why you should not worry even if it rains. The fixed seam and sealed waterproof lining are other features that contribute to its excellent protection from the rain, allowing you to be kept dry from the inside. In the same way, it also makes the pants more durable. I also loved how there are reflective materials on the front and back. This will help to improve your visibility, specifically when driving at night. This is helpful in promoting your safety. The main material that is used in this pants is a high-grade blend of nylon. This may not be the best, but it offers excellent value for money. It is lightweight and breathable. From the products that have been mentioned above, if there is one option that I could recommend, it would be Viking Cycle Leather Chaps. The latter is made from high-quality cowhide leather and has zippered construction. It is not only stylish, but can also prove to be long-lasting, and most of all, it comes with a price that won’t be too much for you to handle. I am confident that this is one option that you will love as well.